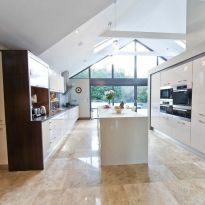 Over recent years kitchen design has evolved to a whole new level. 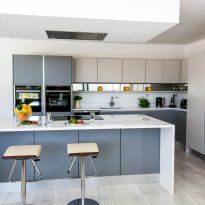 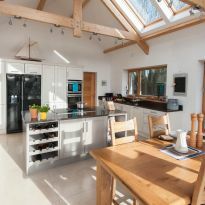 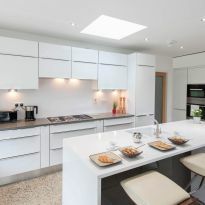 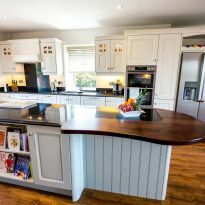 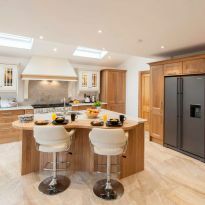 Long gone are the days when a kitchen comprised of a few cupboards with a cooker and a fridge. 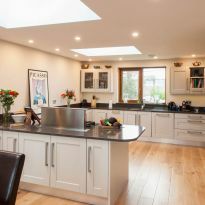 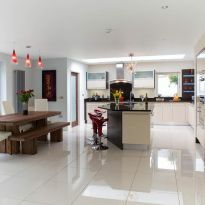 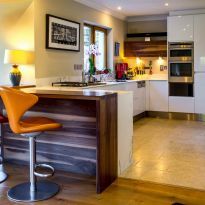 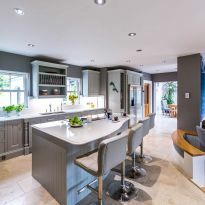 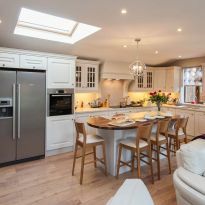 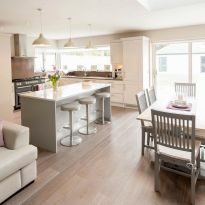 The kitchen is now undoubtedly one of the most frequented rooms in the home. 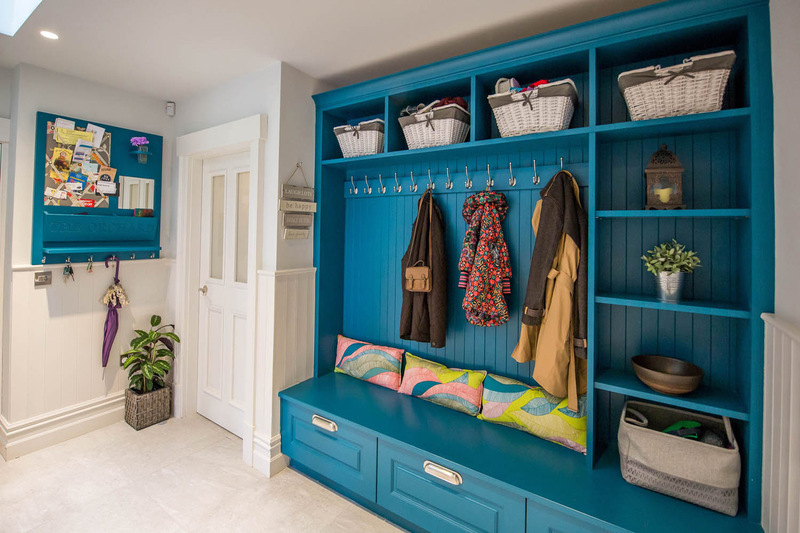 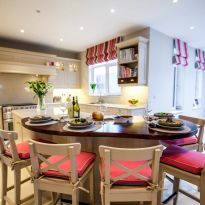 It has become a room that is not just for cooking and eating in , It has become the social hub of the house . 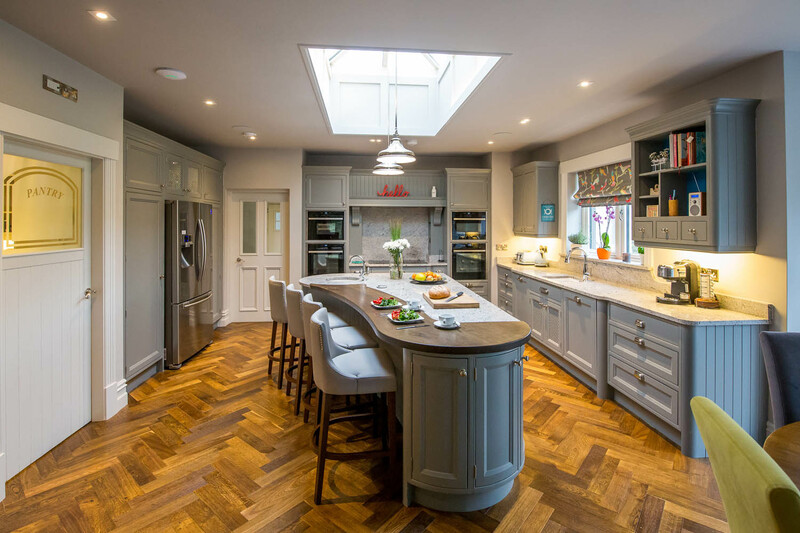 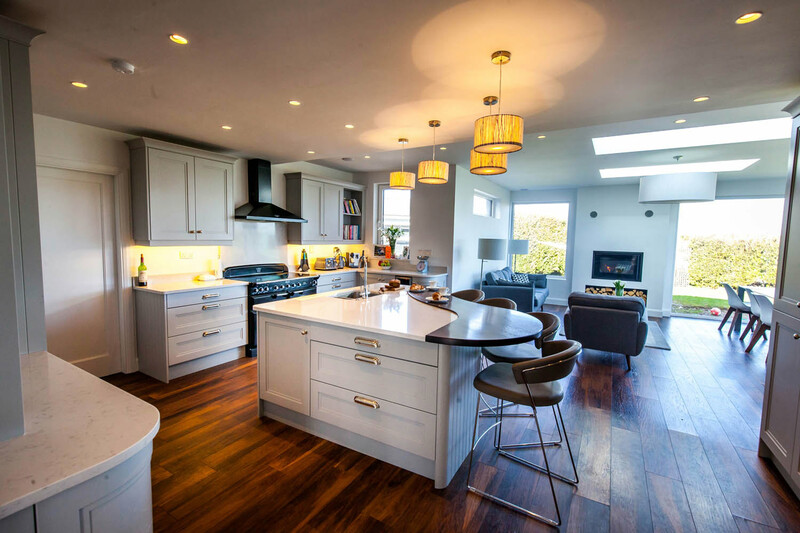 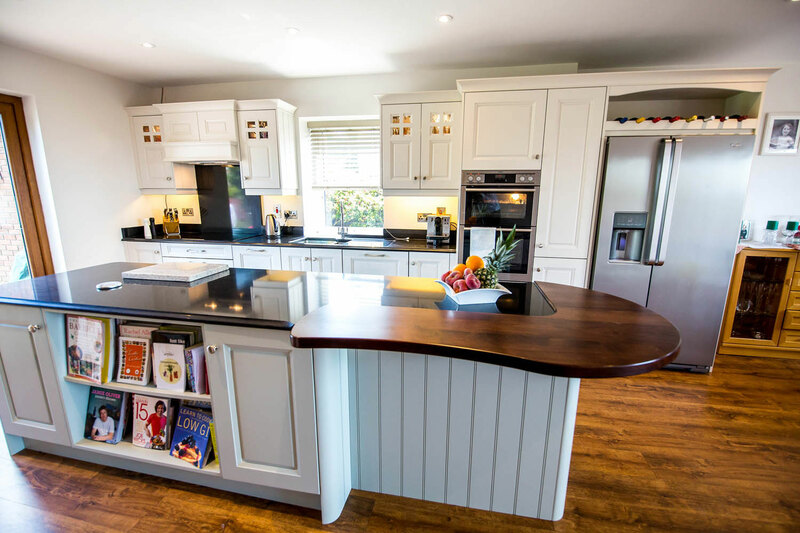 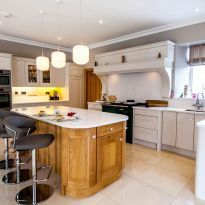 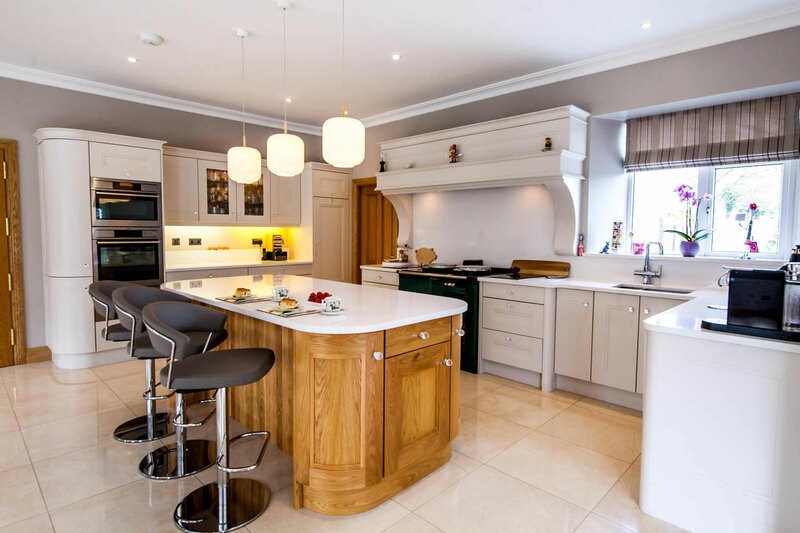 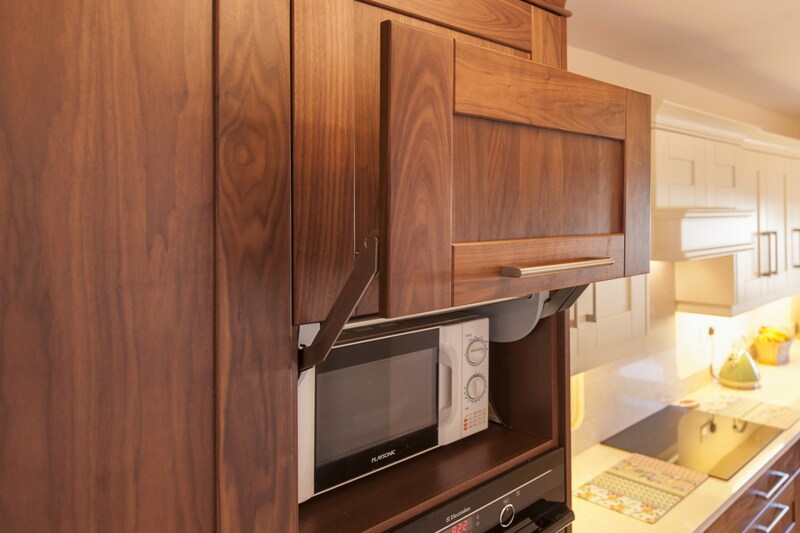 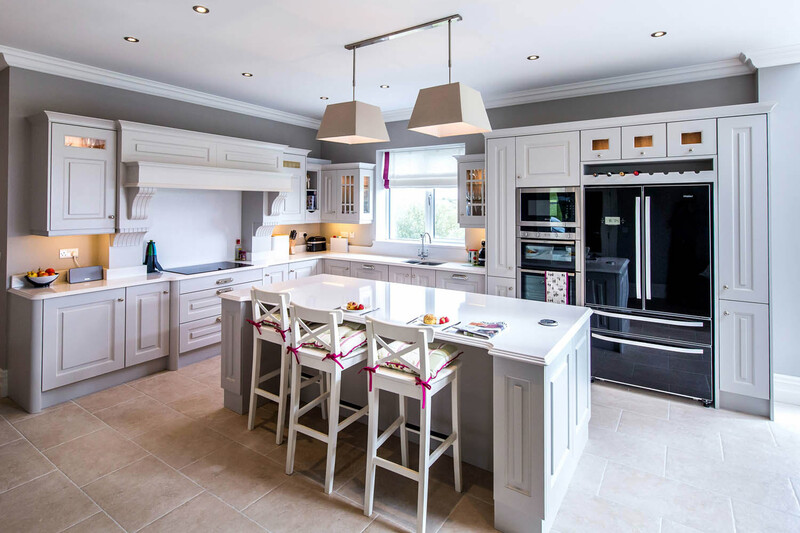 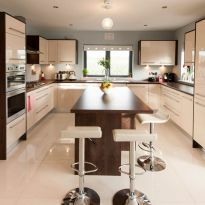 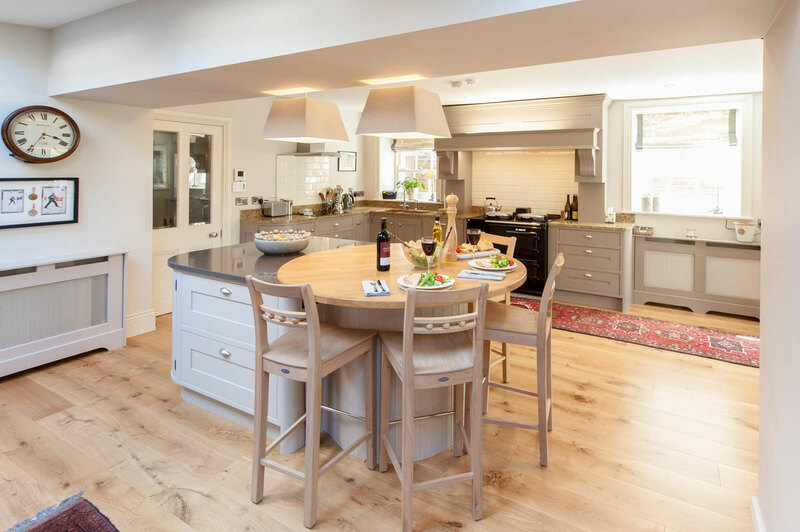 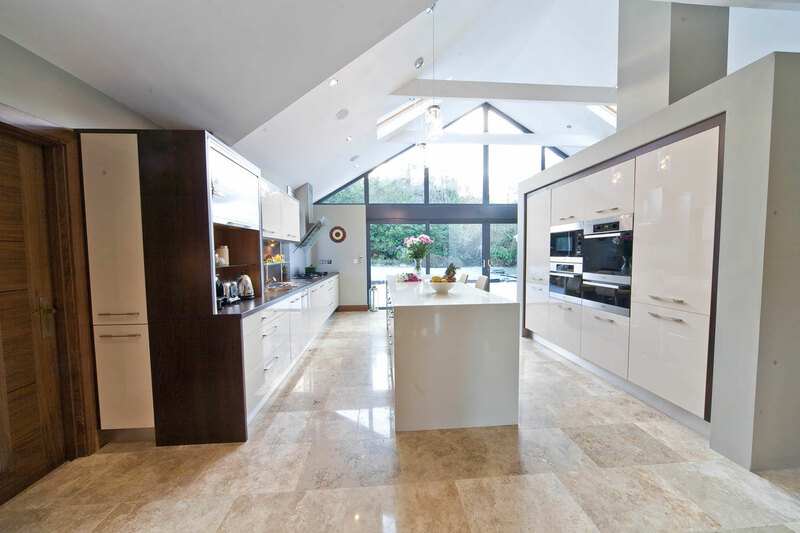 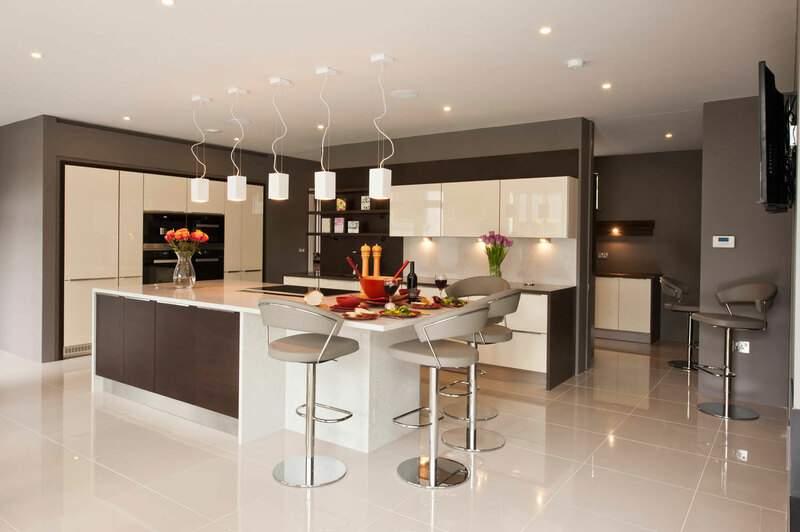 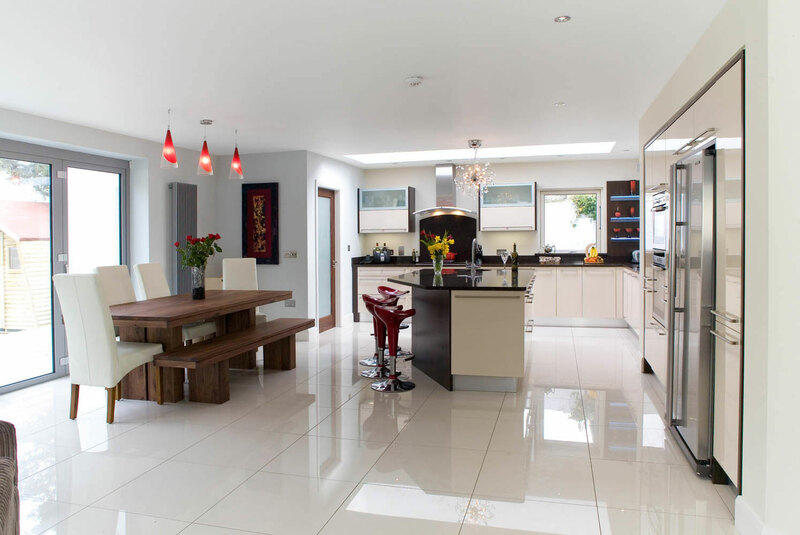 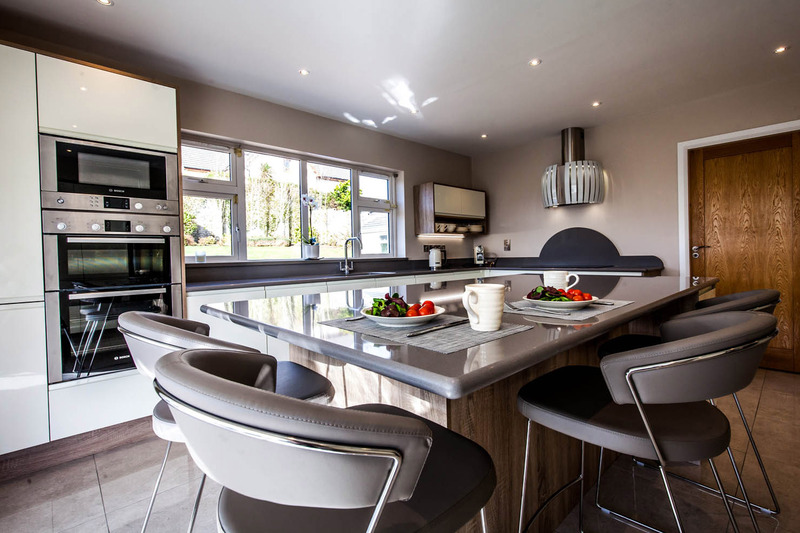 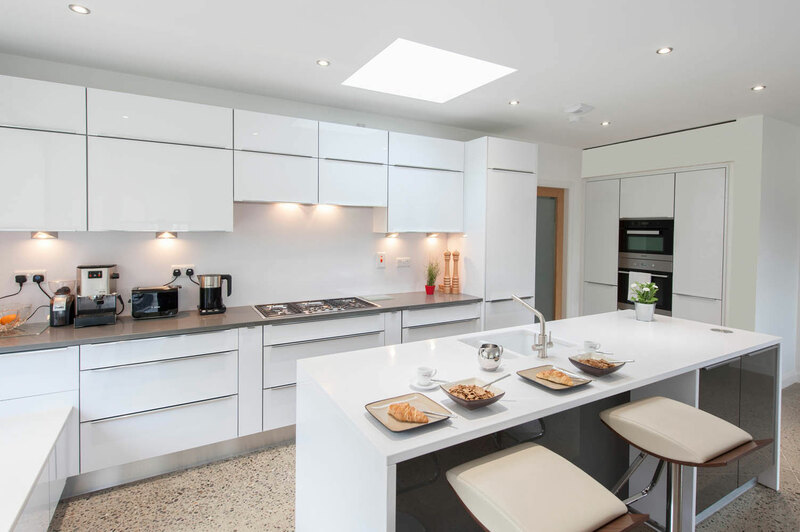 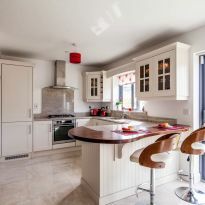 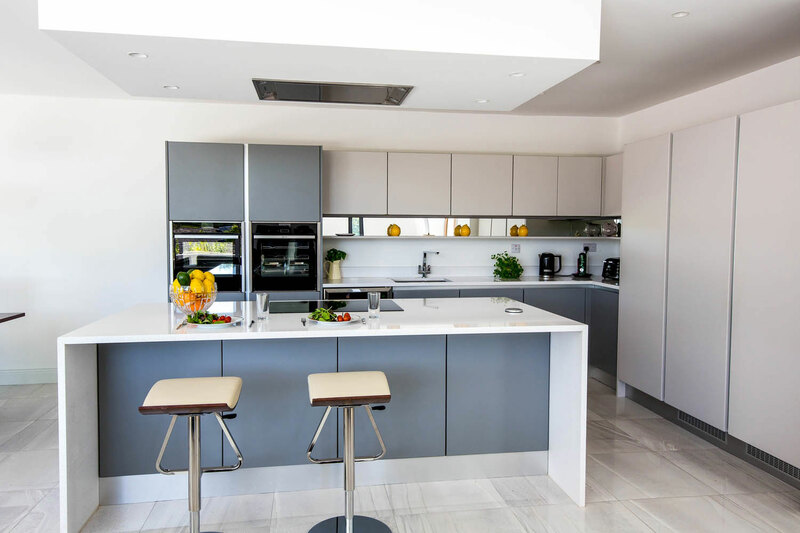 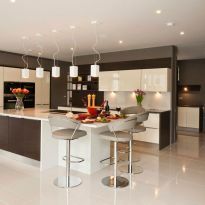 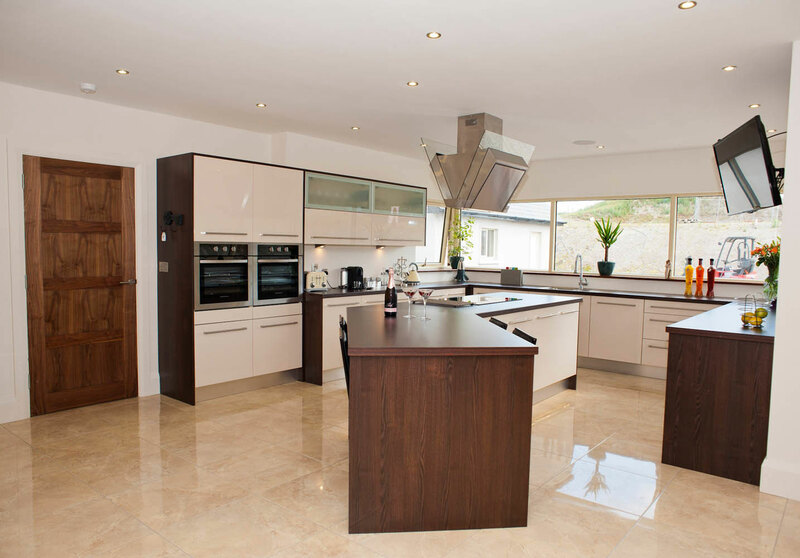 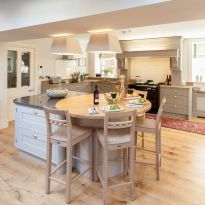 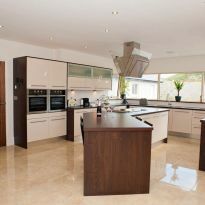 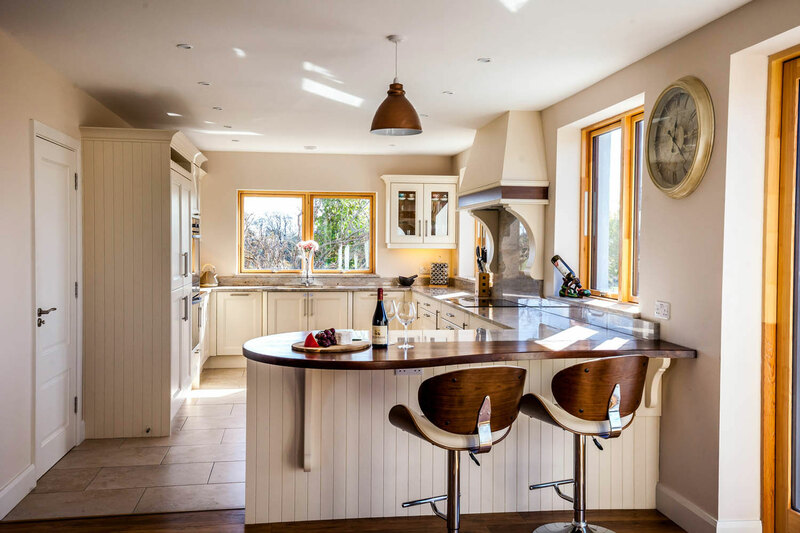 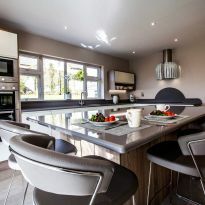 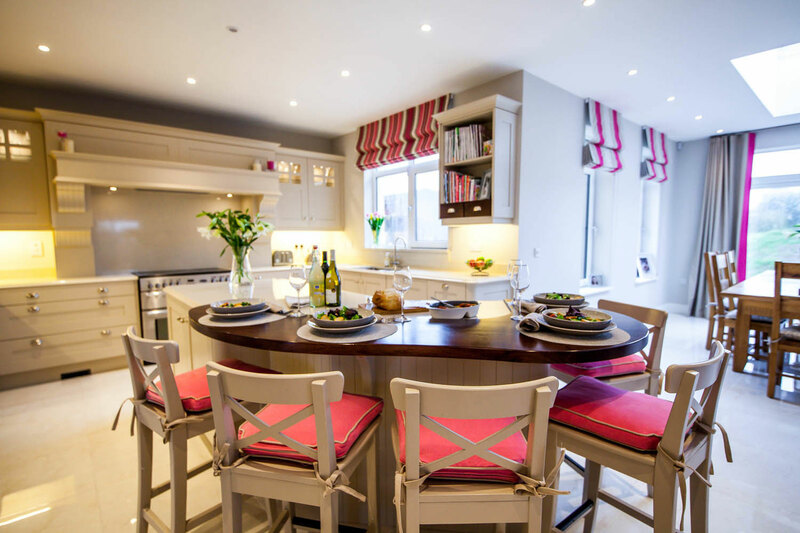 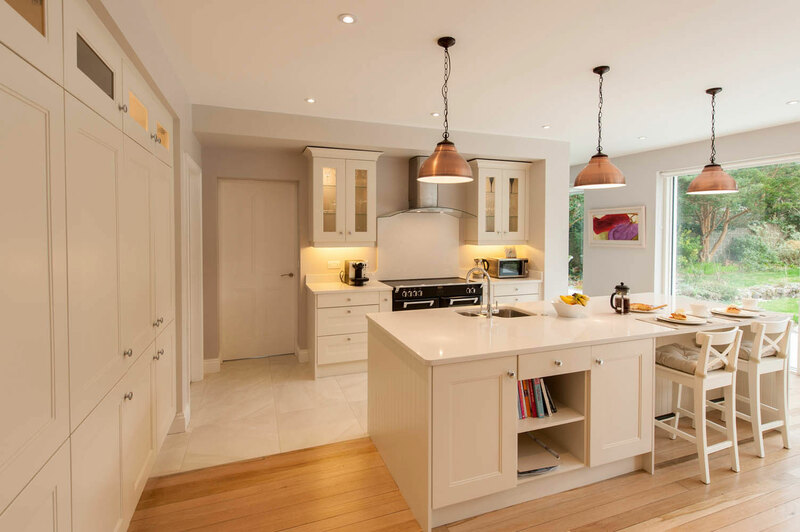 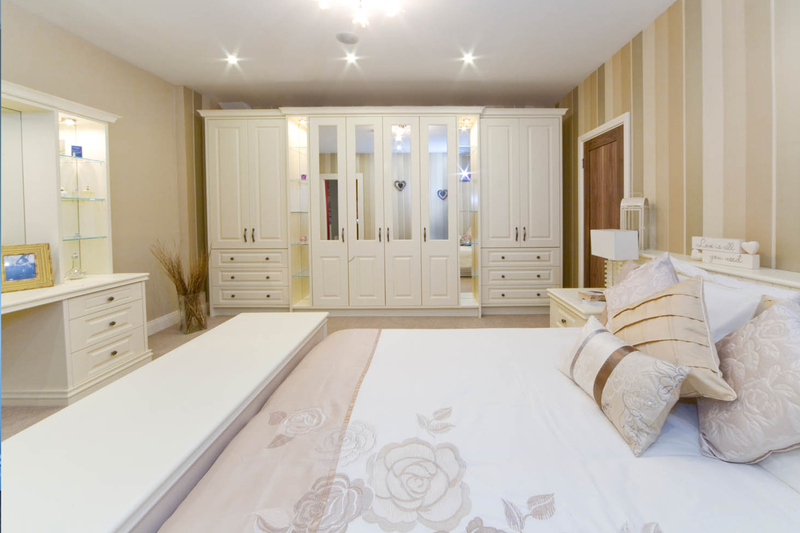 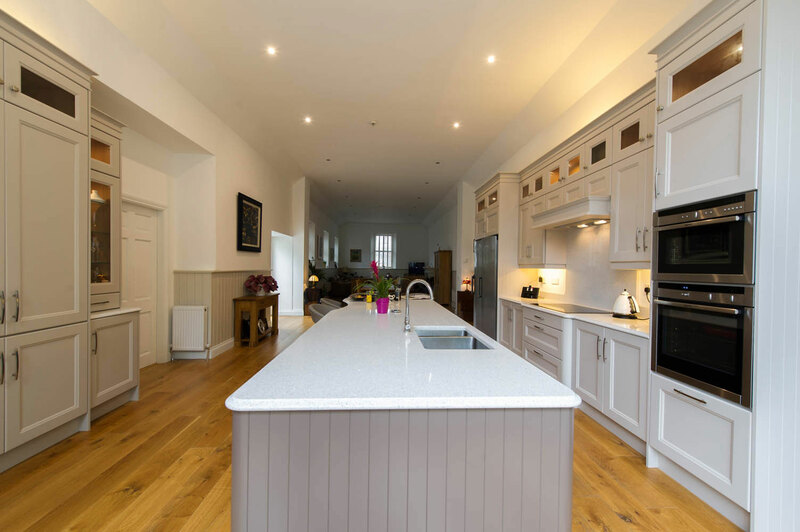 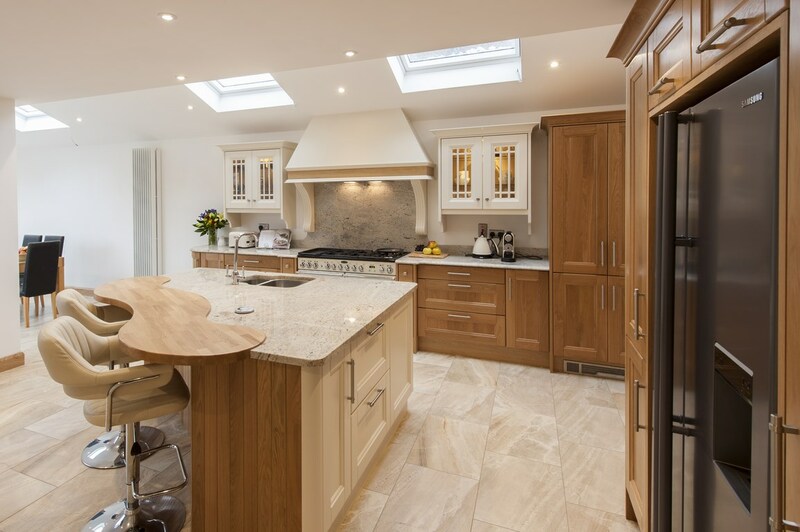 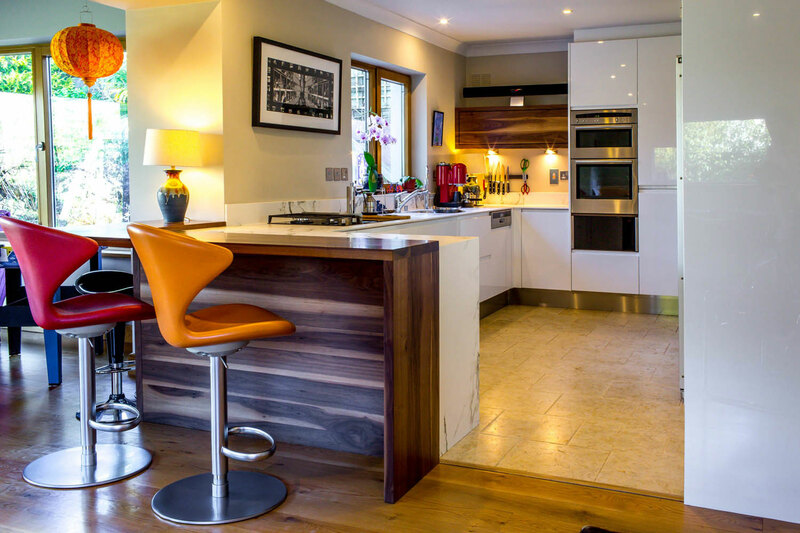 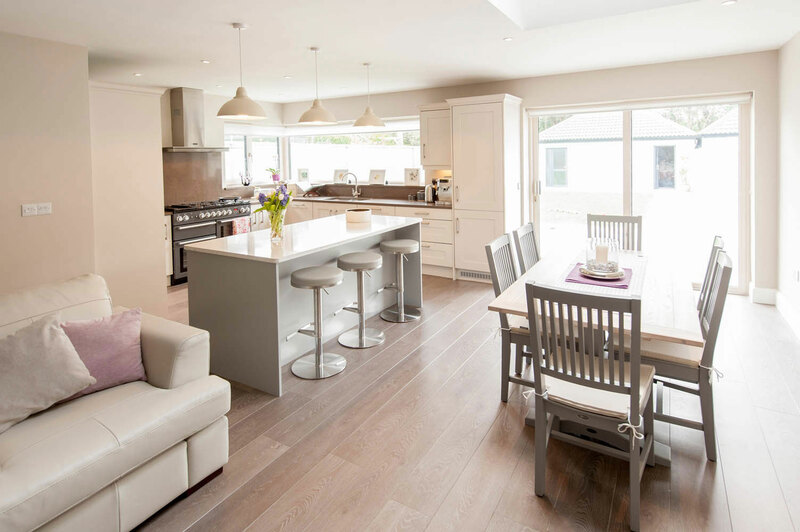 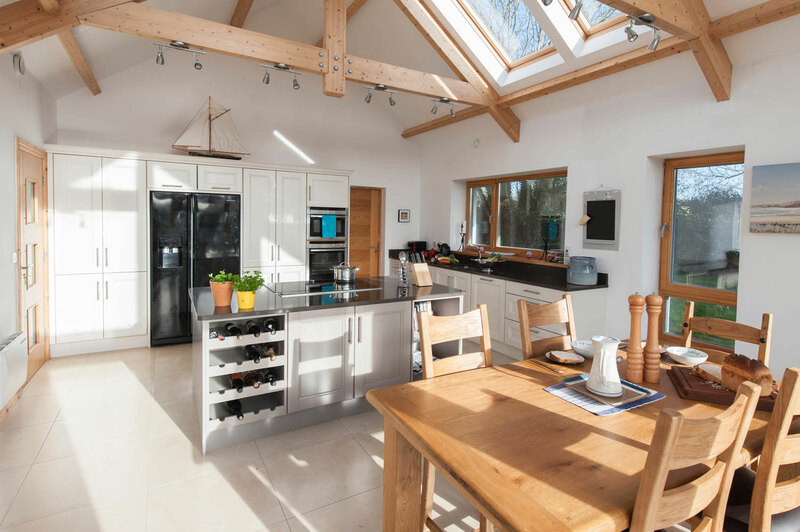 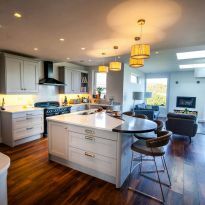 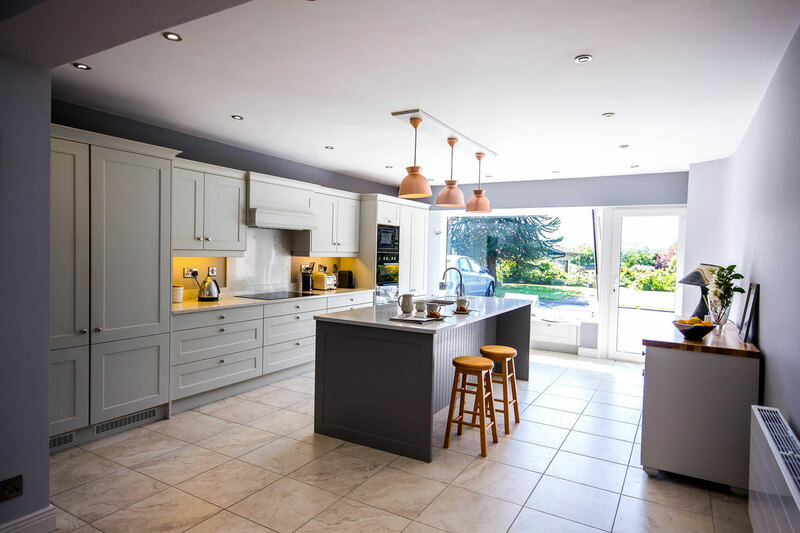 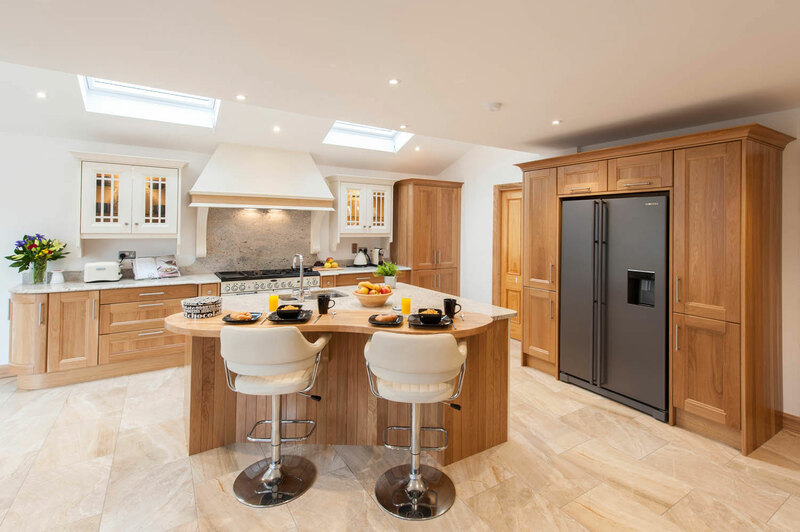 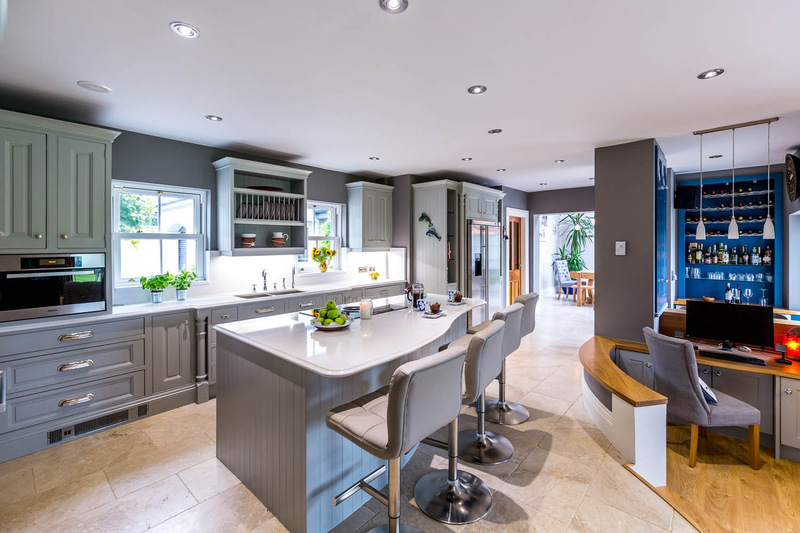 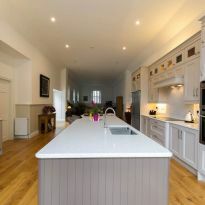 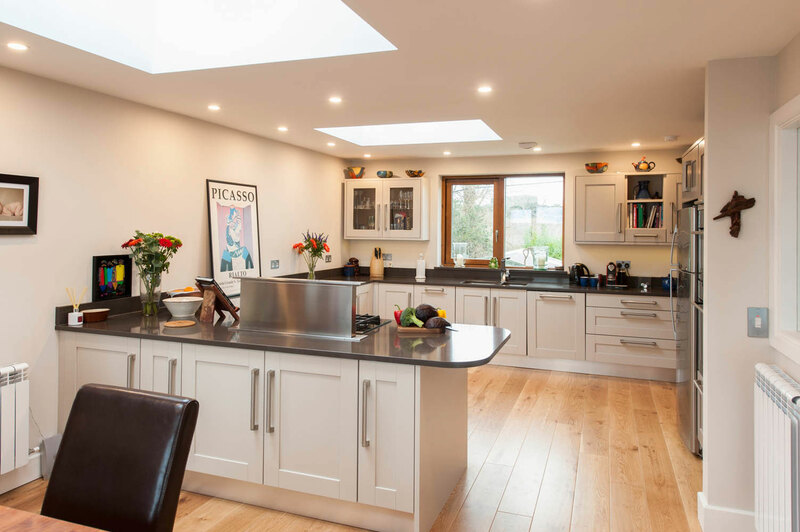 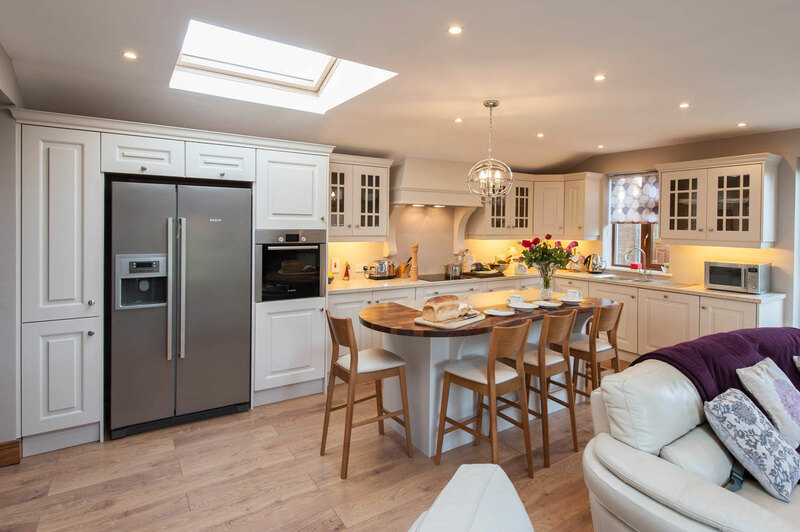 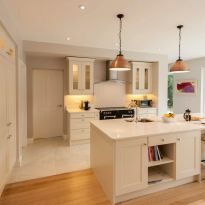 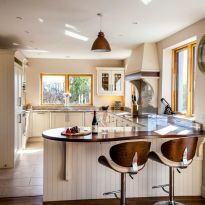 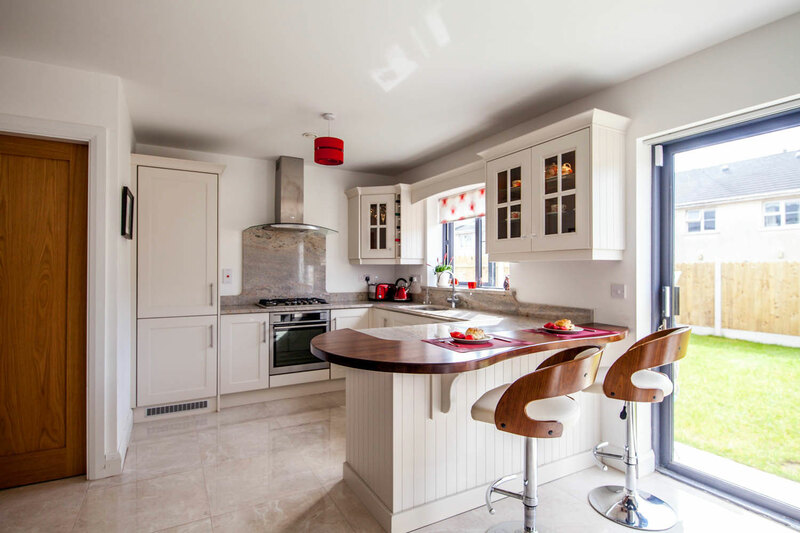 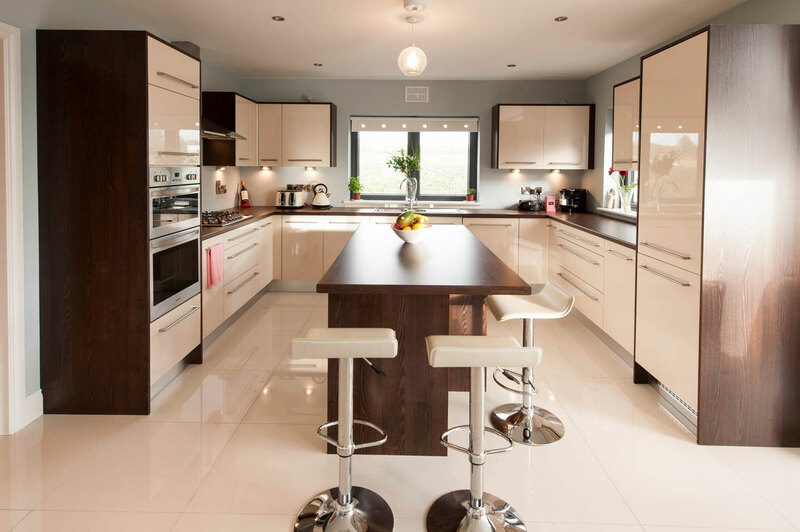 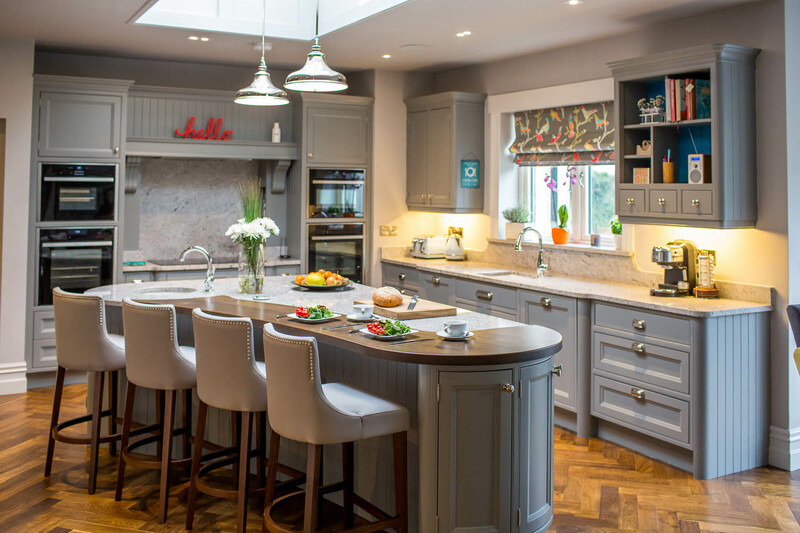 Celtic interiors have the ability and experience to design the perfect kitchen for you.